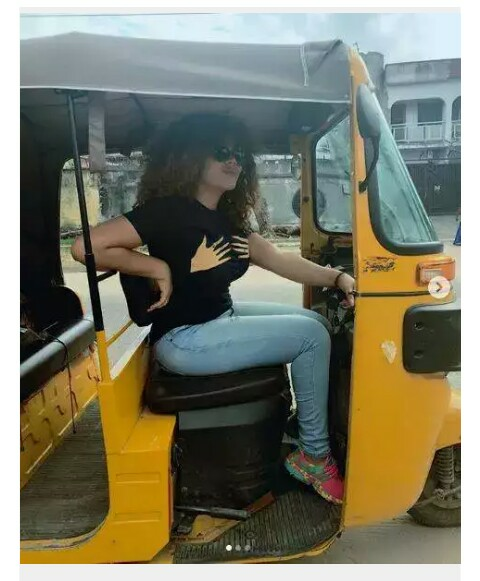 Nadia Buari volunteered to be the Keke rider for her fans on social media with lovely fun photos shared for people to see. It's not clear if she can truly ride the transport facility or she was simply posing for pictures with it. 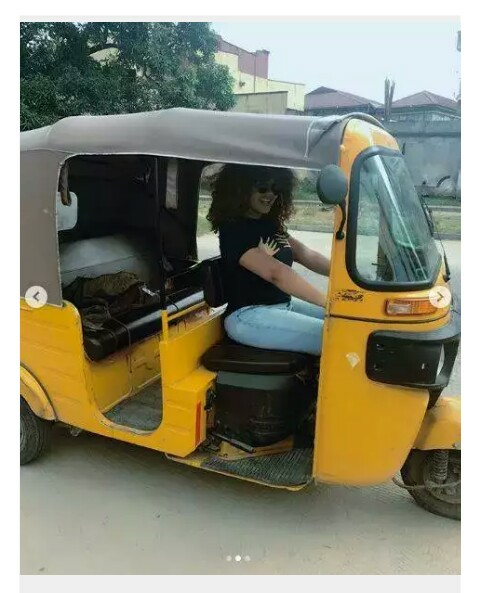 "Morning buttercakes...today..I am ur “keke” driver. 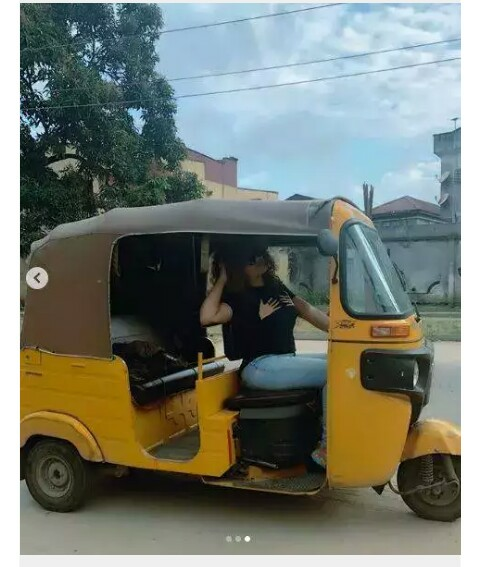 Where do ya’ll wana go?" was the caption attached to the three photos.